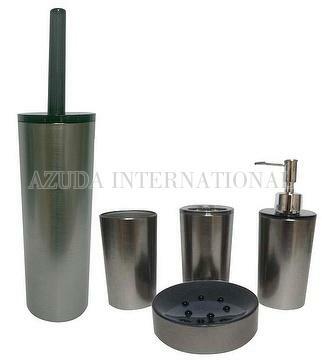 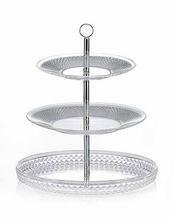 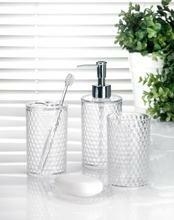 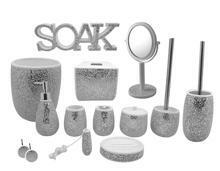 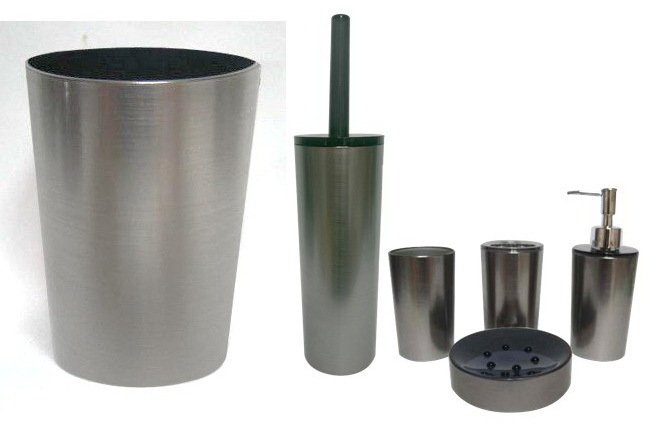 Taiwan CYLINDER METALLIC BATHROOM SET | AZUDA INTERNATIONAL LTD.
MS bathroom accessories include lotion dispenser, toothbrush holder, tumbler and soap dish. 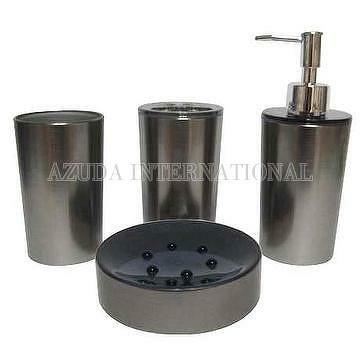 Cylinder shape design in stainless steel finish decal. 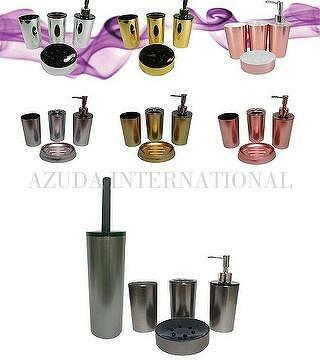 Simple concise design can perfectly blend into any style of architecture.